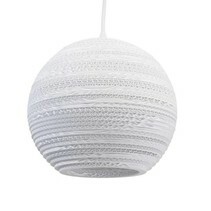 Are you looking for a ball pendant light to enlighten your interior? 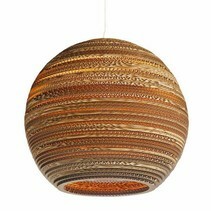 This ball pendant light wire 100cm diameter G4x20 and can be ordered in aluminium with My Planet LED. We are one of the biggest online LED light shops and we deliver your order as well nationally as internationally. Our customers say we provide an excellent personalized service! 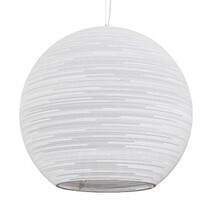 This ball-shaped suspension light plays nicely with the light and creates a pleasant, intimate atmosphere! 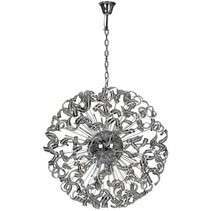 If you want a nice piece of decoration with a warm feeling, you are at the right address with this ball pendant light wire 100cm diameter G4x20! It's an illuminated ball which represents a sun with different light points. This ball pendant light is made in steel wire (aluminium) and has a diameter of 100cm. There are not less than 20 light points in the form of G4 halogen lamps (which are included). It's also ready to use with LED lamps. It's an imposing pendant light which is very suitable for big spaces (think about exposition spaces, restaurants, hotels, lofts, manors,...). It can be combined perfectly with other models. 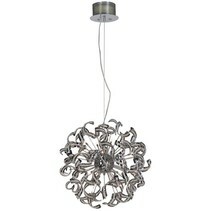 You can buy this ball pendant light wire 100cm diameter G4x20 at My Planet LED. You can choose yourself the payment method. The possibilities are large and you can pay in a secure environment. Do you have more questions? 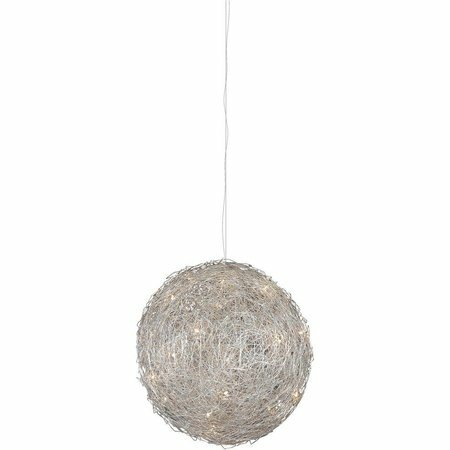 Do not hesitate to mail us (info@myplanetled.com) or contact us by phone (+32) 57 466 866 in order to obtain more information about this ball pendant light wire 100cm diameter G4x20.